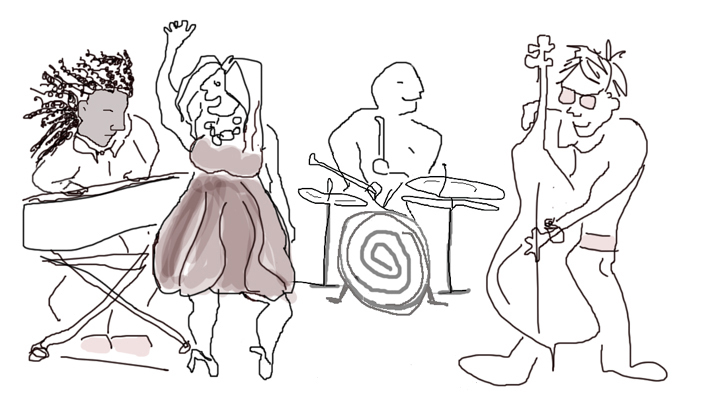 Kati's accompaniment is made of a rotating and seasoned group of musicians. 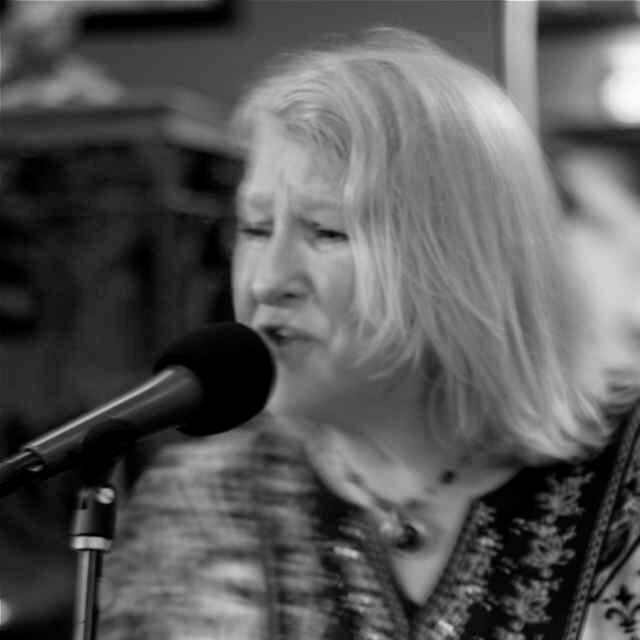 She often plays with Bill Henry who is an extremely talented keyboardist. Every musician Kati plays with are wonderfully talented and gifted people. 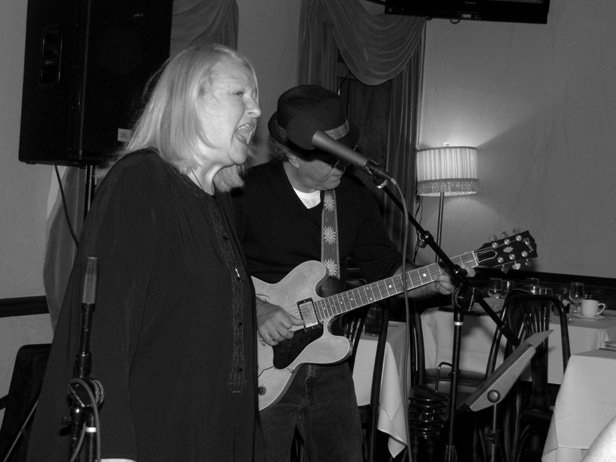 In addition to doing LCWH presentation, the band is available for any event you may have such as festivals, fundraisers, special occasions and events, parties and weddings. Please inquire for fees. 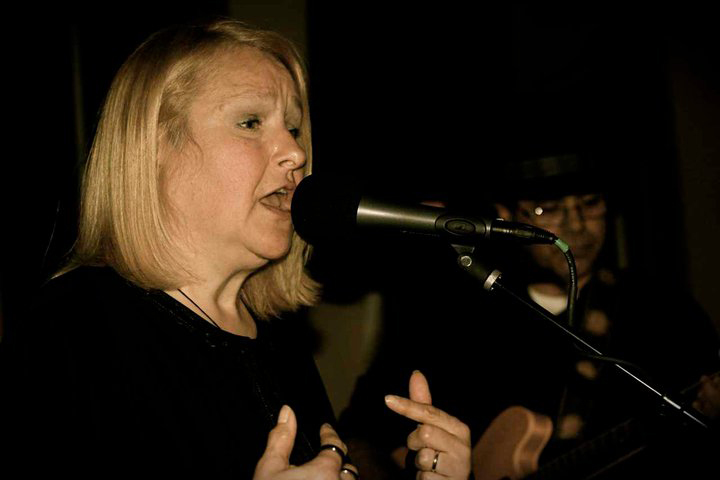 Vocalist and leader Kati Beddow Brower hails from Matawan, NJ. She has been a vocalist since she was a young teen in Detroit and has recorded with Detroit, NYC and local musicians. 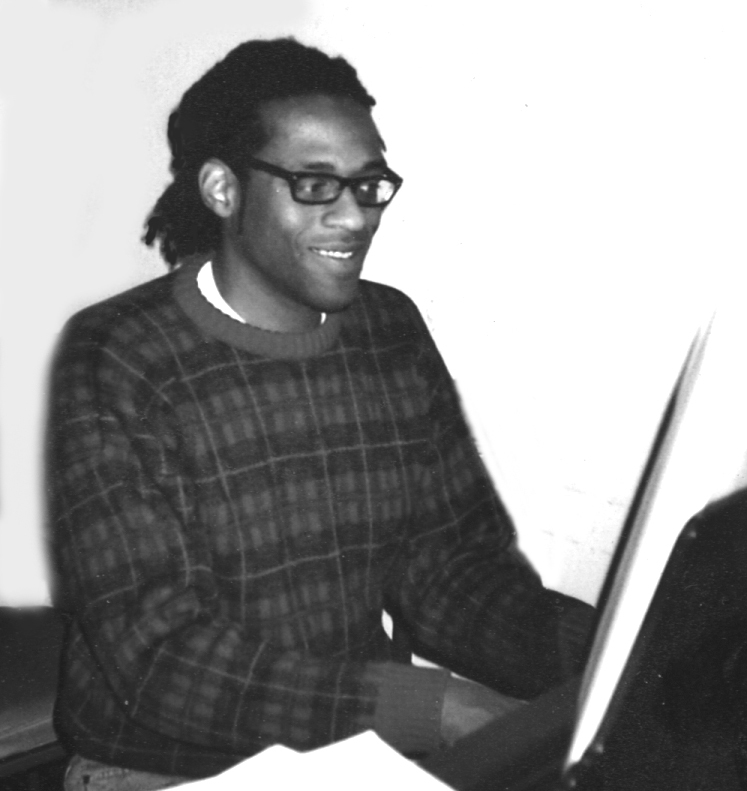 Keyboardist Bill Henry is a resident of Perth Amboy, NJ and a full time musician. 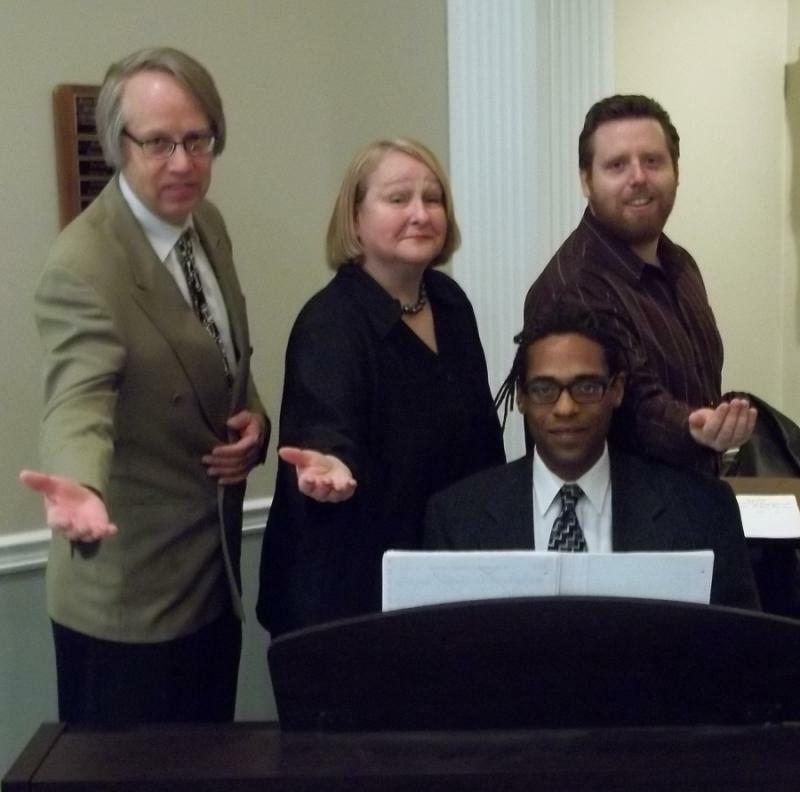 Bill has a trio of talented and wonderful musicians. Kati will make good use of them when they are available! Upright Bassist Steve Peterson from Manalapan, NJ keeps the bands bottom and thumpin' out those dance tunes! He plays many types of styles of music. Percussionist, drummer and tabla man Brian Krutzel hails from Plainsboro, NJ and has been playing for years. He plays many forms and styles of music. Percussionist and drummer Jarrett Walser from Teaneck, NJ is a terrific jazz player who can swing in any musical genre. Guitar Stylist Bo Pezzullo lives in Highland, NJ and has been playing the guitar since a teen. 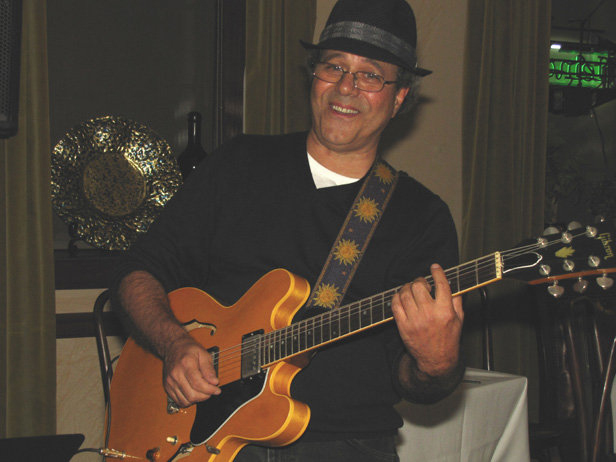 He has gotten the opportunity and pleasure to play with some of the greatest blues players, and is also a songwriter. 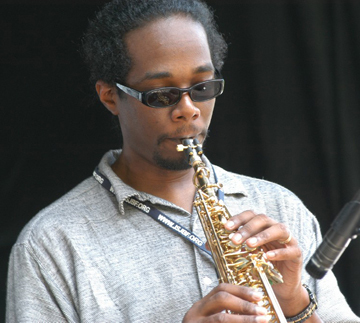 Everald Williams is a saxophonist who resides in Brick, NJ. He has a lovely wife Althea and two adorable kids! Emily Grant is a college student whose family resides in Red Bank, NJ. Emily will be playing saxaphone on some summer gigs with Kati and the boys! I Put A Spell On You........ AND SO ON!! We have a whole lotta fun!